The Point Green telemetry system is a compact, low costs remote telemetry system. 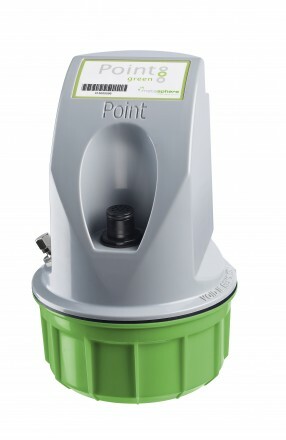 With on board internal battery supply the Point Green system can provide battery life for up to 5 years. The telemetry RTU is housed in an IP68 compliant enclosure, which can be mounted quick and easily using its integral mounting bracket. 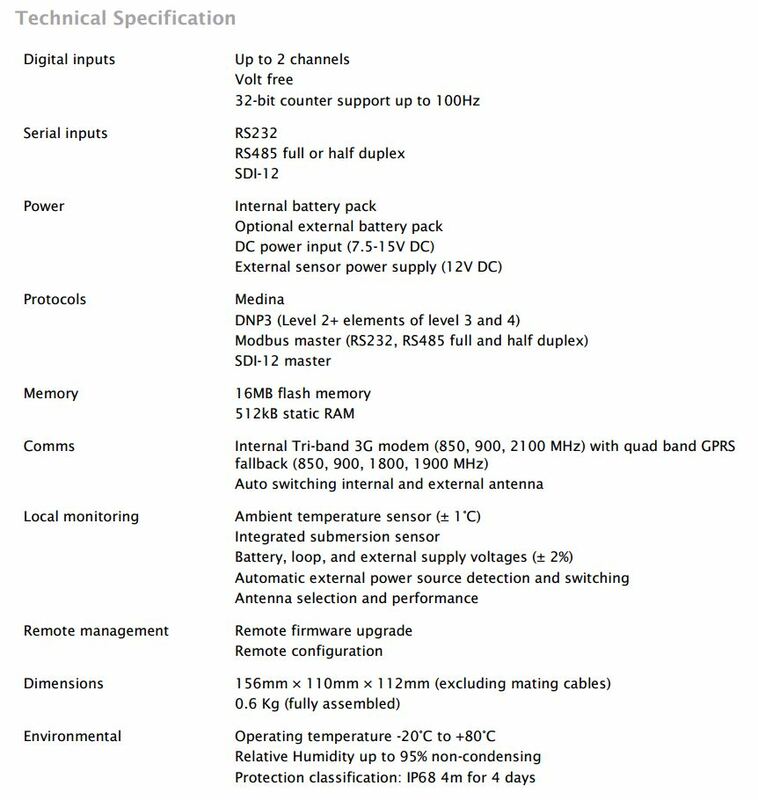 The data logger can collect information from up to 3 sensor including digital, RS-232, RS-485 and SDI-12 sensor, with the option to provide power to these external sensor. 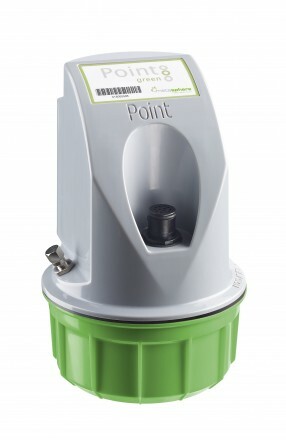 This makes the Data logger ideal for use with rain gauges, inline flow meters, open channel flowmeter, water level sensor and water quality probes. Delivery of the data can be uploaded to an FTP server or accessed via the Palette cloud based platform.